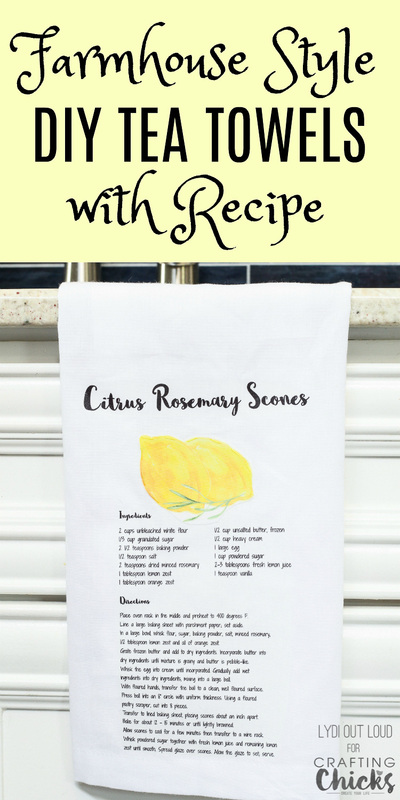 These farmhouse style kitchen tea towels make a great gift idea with a favorite recipe right on the towel. Hi there Chicks fans! 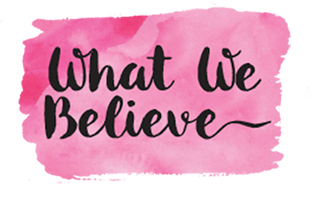 It’s Lydi from Lydi Out Loud and I hope that you’re having an amazing summer so far! Having just celebrated the biggest eating holiday of the summer, you’ve probably had your favorite recipes in heavy rotation in the party circuit, am I right? Do you have that 1 or 2 recipes that every time you take it somewhere people beg you for the recipe? For me one of those is my Rosemary Citrus Scones recipe. I’ve taken them to many a brunch, shower, or even just as a hostess gift and everyone always asks for the recipe. Funny enough I still have to refer to my blog to remember the precise recipe haha! You may remember from one of my earlier guest posts or from my blog if we’re friends over there that I love making kitchen towels. 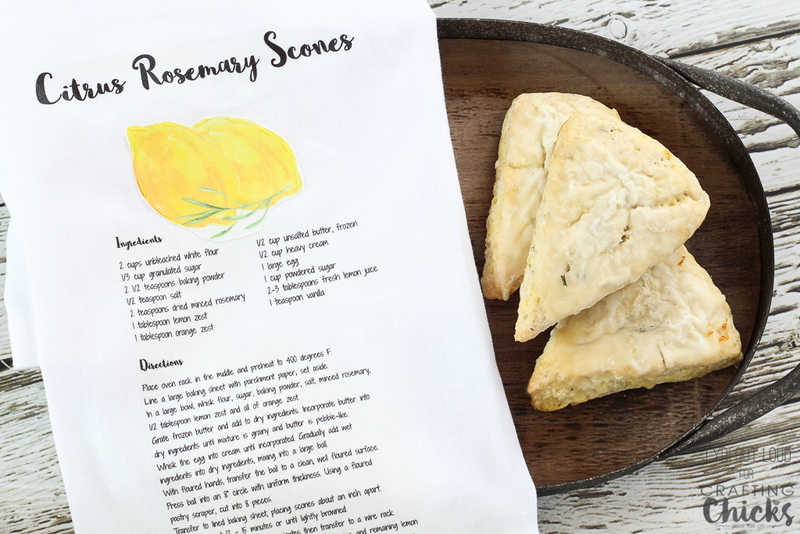 The idea to incorporate my scones recipe onto a farmhouse style kitchen tea towel hit me as a great accompaniment gift idea to bring along with my scones or even on its own. 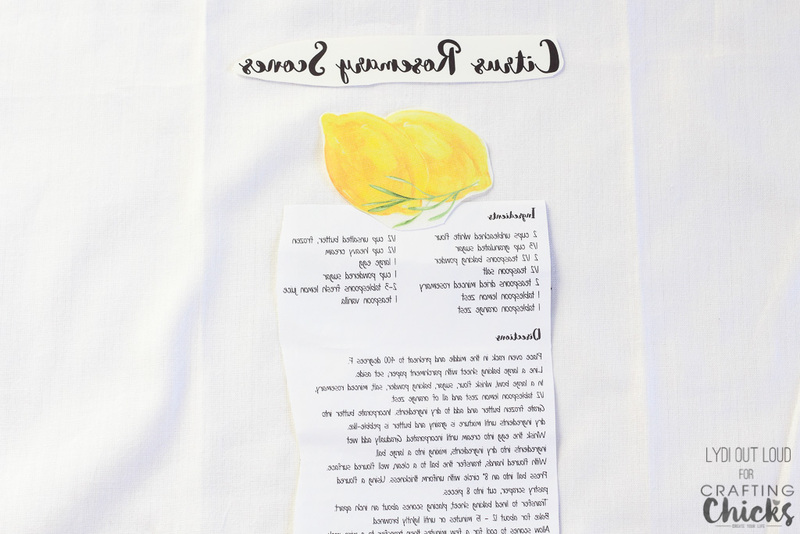 Type out a recipe that you would like to place on your tea towel, then flip the text so that it’s backwards. 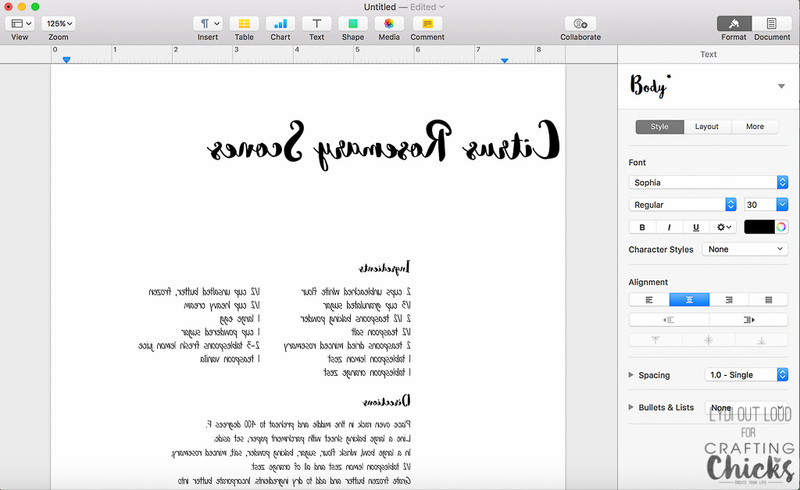 I created the text in Pages on my MacBook but any design software will work (or you can even just print it from Word if you can flip the text on your printer). I checked the sizing by printing it out and positioning all of the farmhouse style recipe towels before printing on the iron-on material. 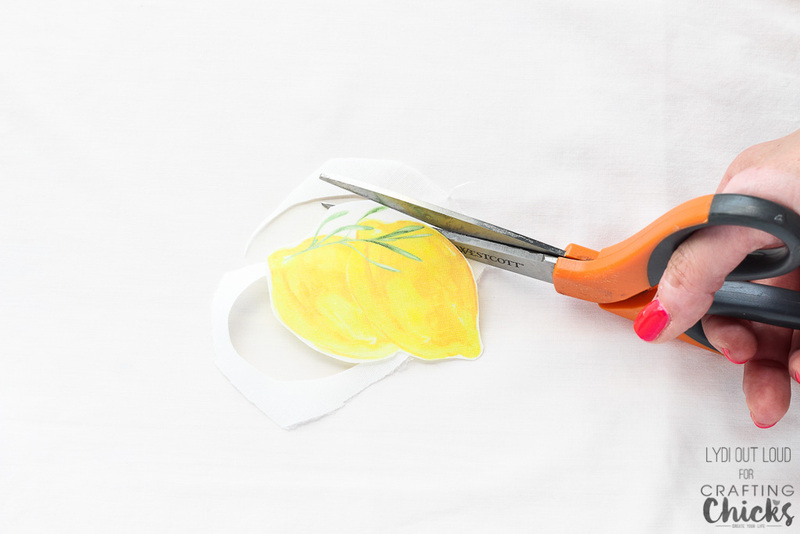 Print out the flipped recipe on printable iron-on material and cut into sections (i.e. title, main recipe, etc.). 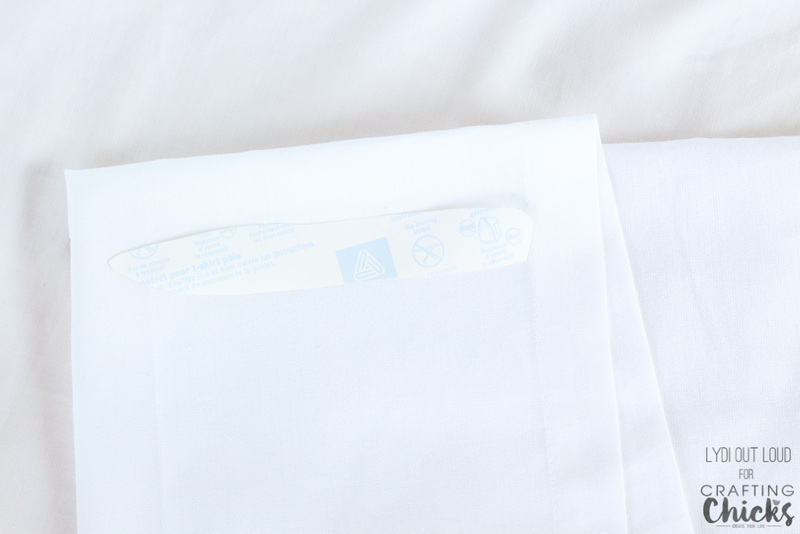 Following the printable iron-on material instructions, start by ironing on the recipe title at the top. 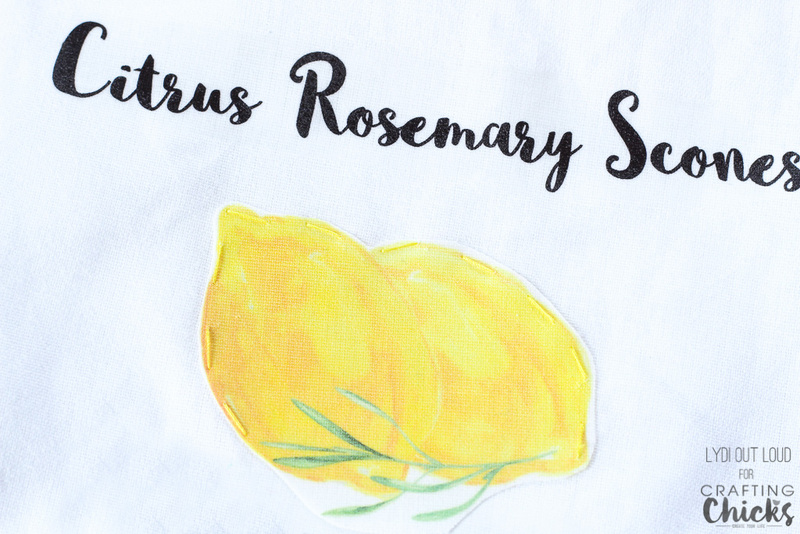 You can certainly leave the towel to include just the recipe, but I wanted to add some color and fruit to give the towels more farmhouse style so I printed out a design with lemons and rosemary (to represent my citrus rosemary scones) onto the printable iron-on. I ironed the lemon/rosemary design onto a scrap piece of fabric and then ironed heat n bond onto the back so that I could cut around the design without the fabric fraying. 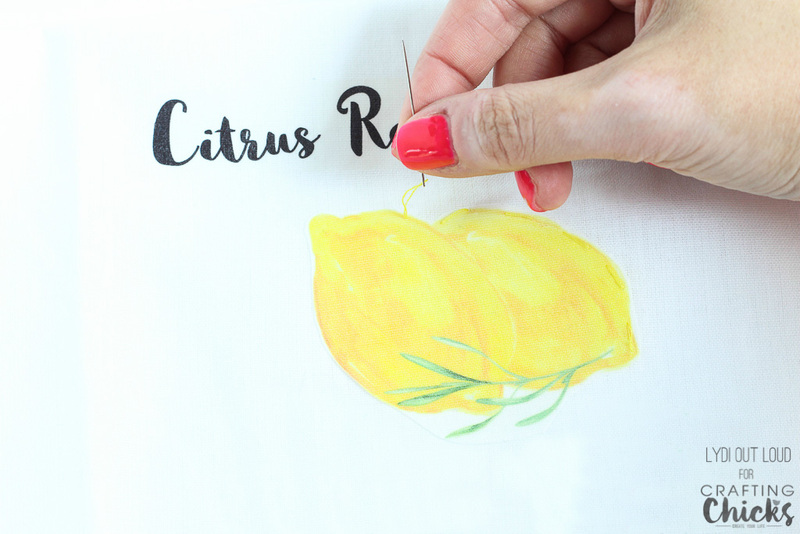 Since the heat n bond is a 2 way fusible adhesive, I also ironed the lemons onto the farmhouse style towel… even thought I planned to sew it, this will keep it in place better through as many washings as it will need. To give the towel more of a homemade feel I stitched in yellow around the edge of the lemons. We’d love for you to share what your signature recipe is that you would make a farmhouse style towel with! 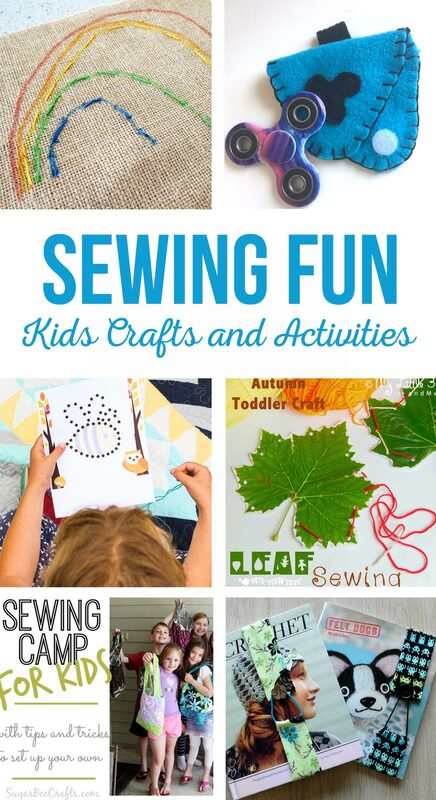 I hope you enjoyed this tutorial and if you did, please pin it for later! I’ll see you next month!